Hardbound sketchbook, 80 Unlined sheets (160 pages). This book has superb sketching and erasure characteristics. 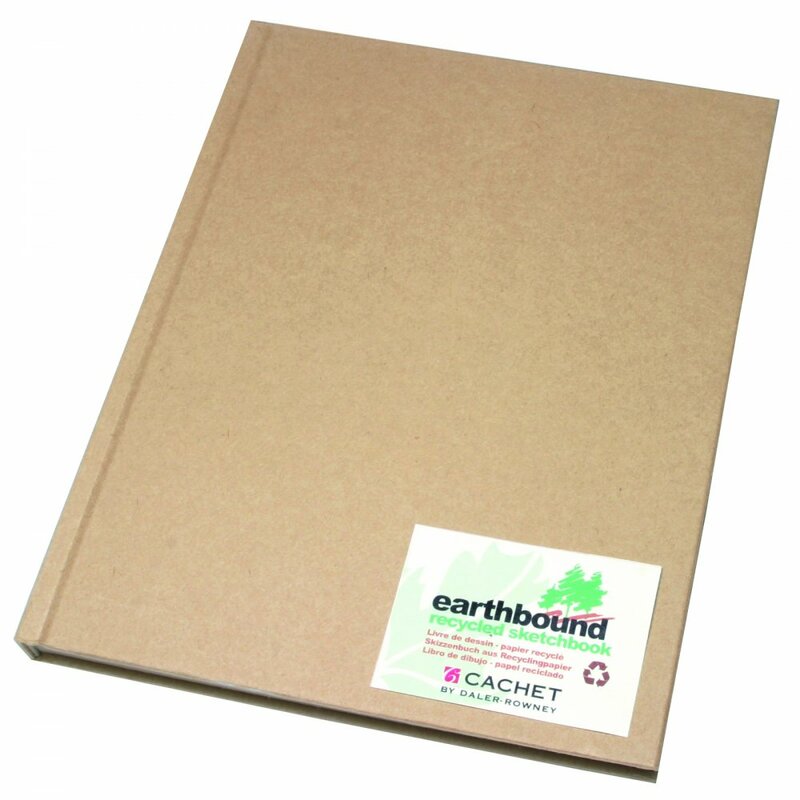 Made from 100% recycled brown paper, Acid-free. I saw this product being used by an artist on Instagram and found it in stock at Crafty Arts. It was easy to order and the sketchbook arrived very quickly.